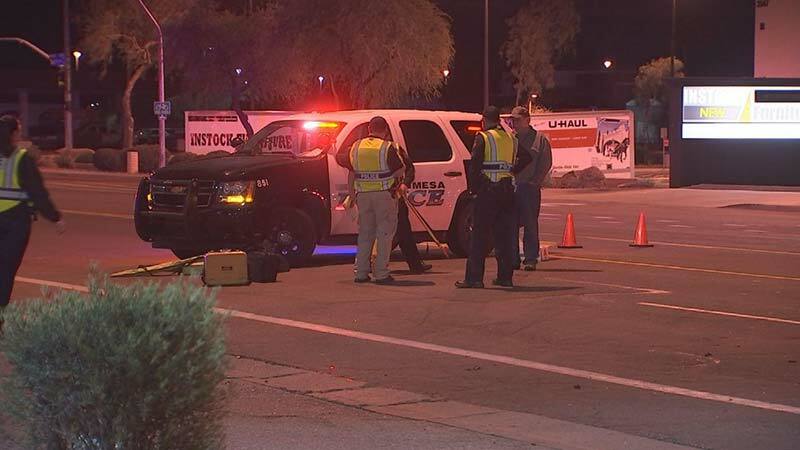 Mesa, Arizona—Gerald W. Dodson, age 51, died of injuries he received when his motorcycle collided with a car that was pulling into a parking lot in the 3500 block of Southern Avenue in Mesa on Sunday evening. 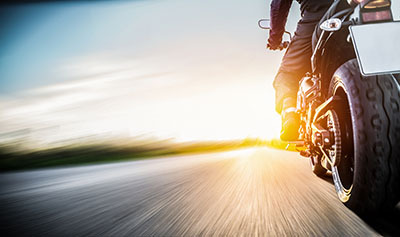 Aaron Powell, age 30, was driving his car eastbound and turned left in front of Mr. Dodson’s motorcycle. Following the collision, Powell left the scene but returned two hours later at his mother’s urging. Upon his return to the scene, Powell informed police that he was the driver and that he left the scene because he panicked. Powell showed signs of impairment. A medical evaluation revealed that Powell was under the influence of cannabis and a central nervous system stimulant. He admitted smoking meth in his girlfriend’s garage following the crash. He was arrested on suspicion of manslaughter, failure to stay at the scene of an injury accident and driving on a revoked license. Our sympathies are with Mr. Dodson’s family and friends at this time of great loss for them, which is made worse by the reckless behavior of another.